Spring is almost sprung, and I am so ready to bring out the brighter colors and warmer temperatures. Don't get my wrong, being from Florida, I appreciate the cooler temperatures of Winter, but it is time to think "beach" and get our fun in the sun on! 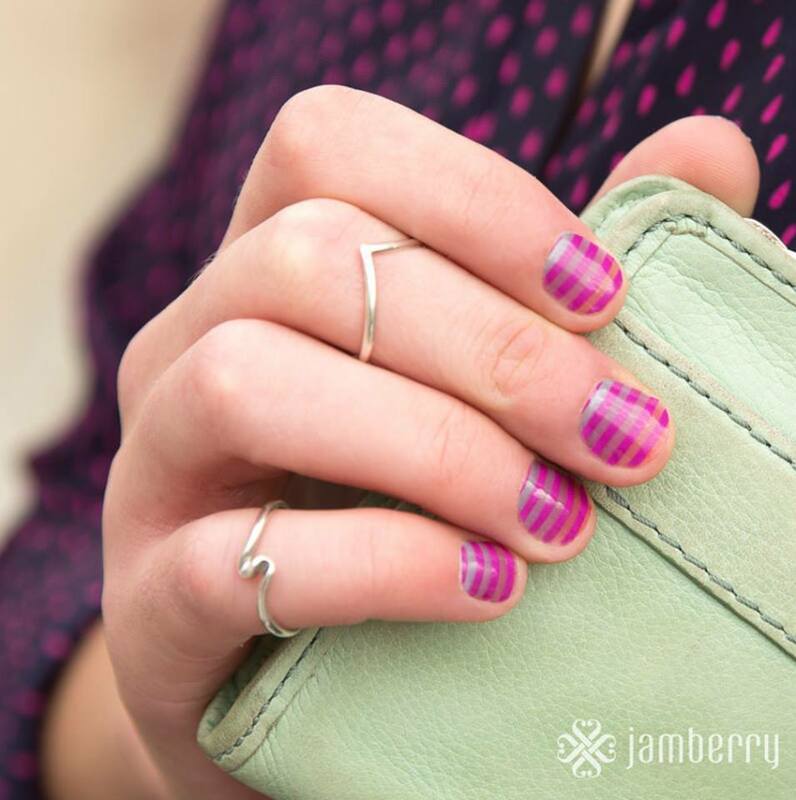 I recently became a Jamberry Nails Independent Consultant, and our new line of Spring/Summer wraps just came out yesterday. I am absolutely in love with so many of the new designs and already have quite a few on their way to me as I type. 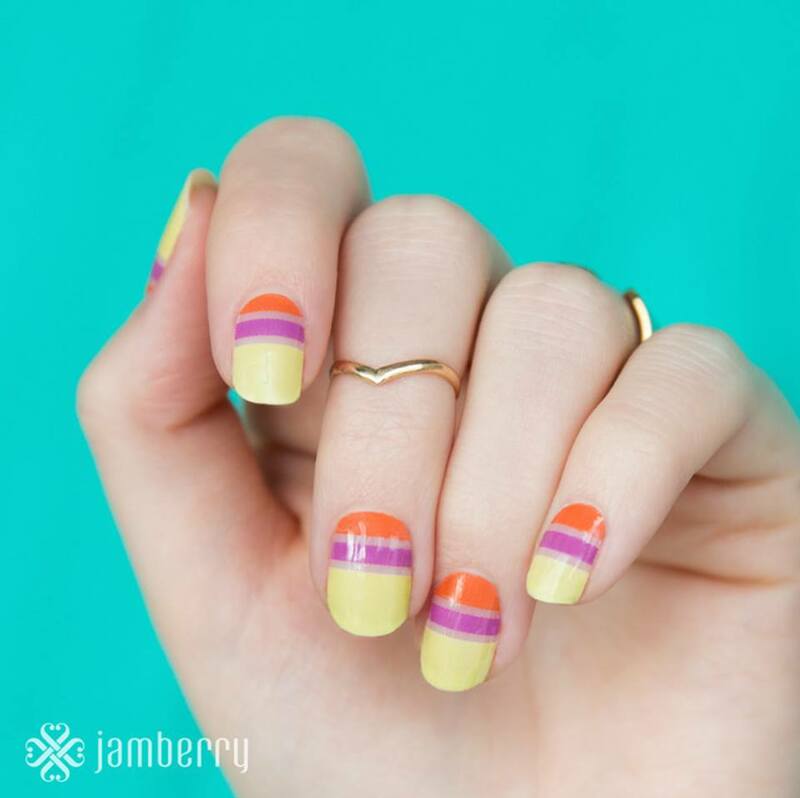 I wanted to share some of the trendy Spring and Summer Nail looks Jamberry is offering this season. 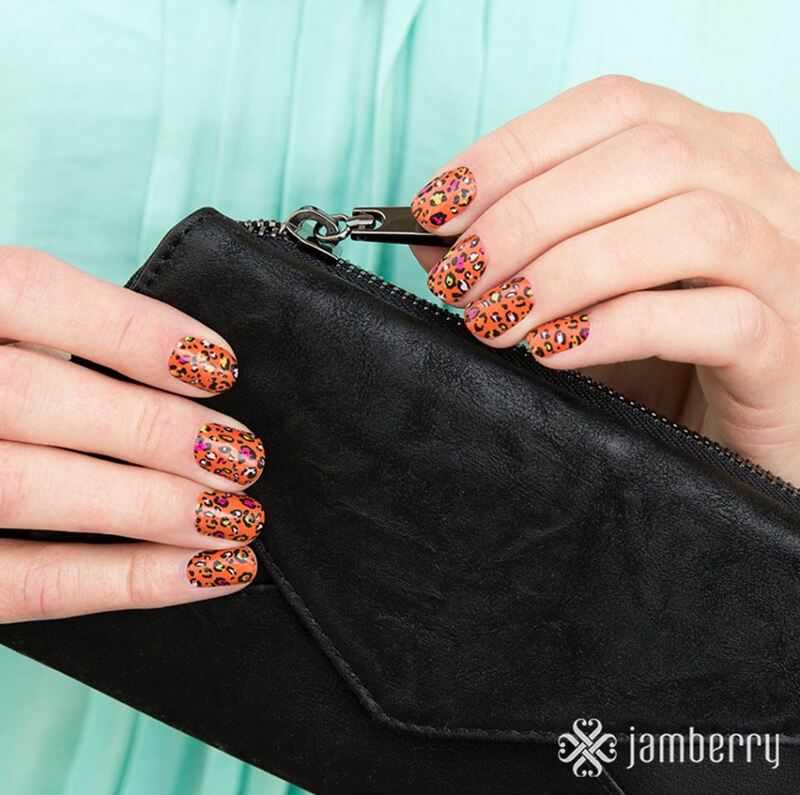 Check them out, and don't forget to scroll to the bottom for your chance to win four free Jamberry Nails wraps!!! 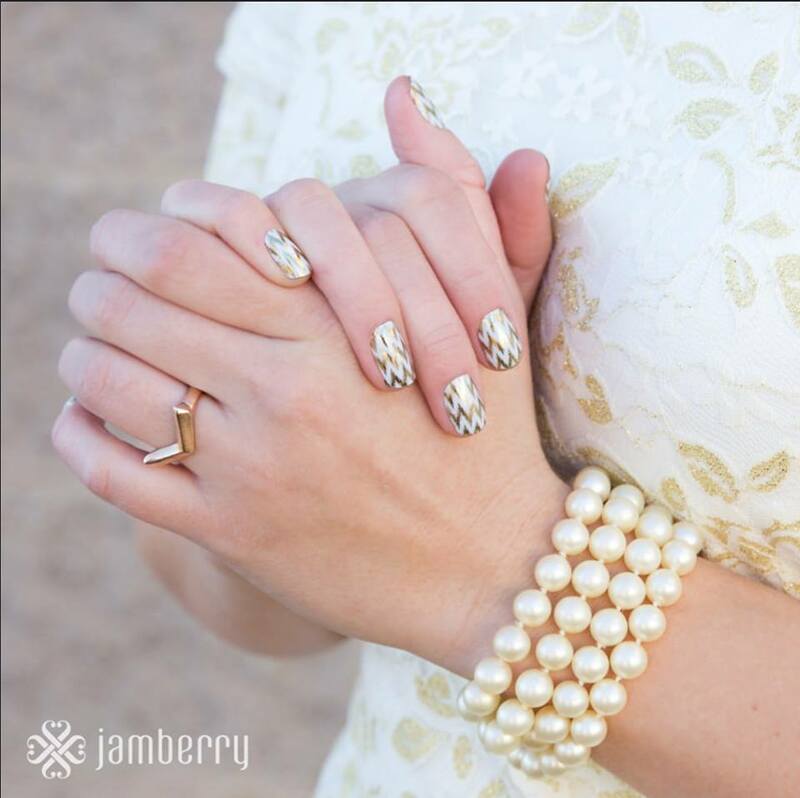 First, let me explain a little about what Jamberry Nails are. 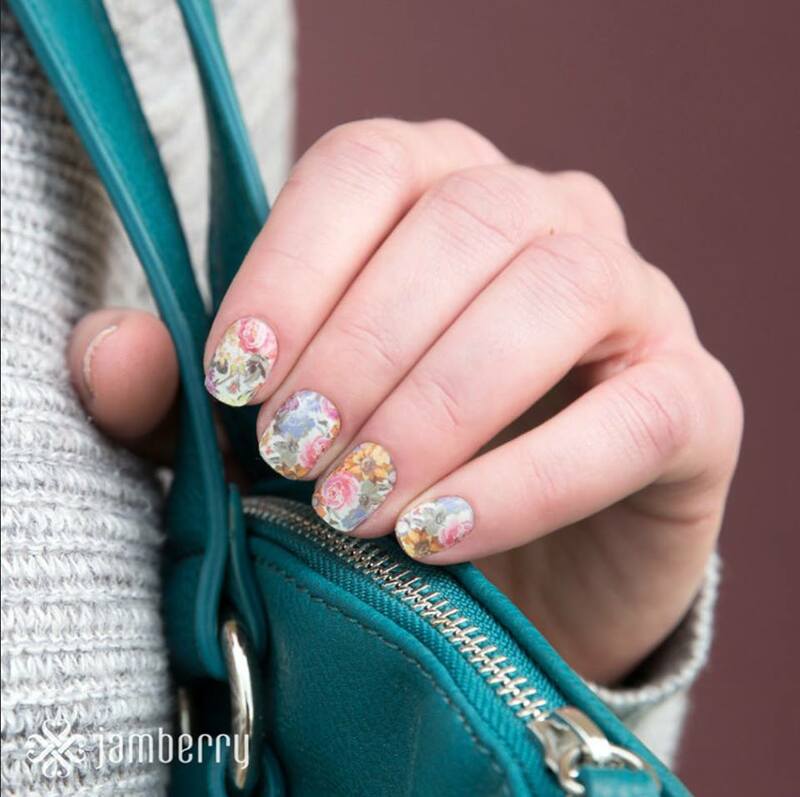 They are heat activated vinyl nail wraps that you can apply yourself at home using our mini heater or just a hair dryer. 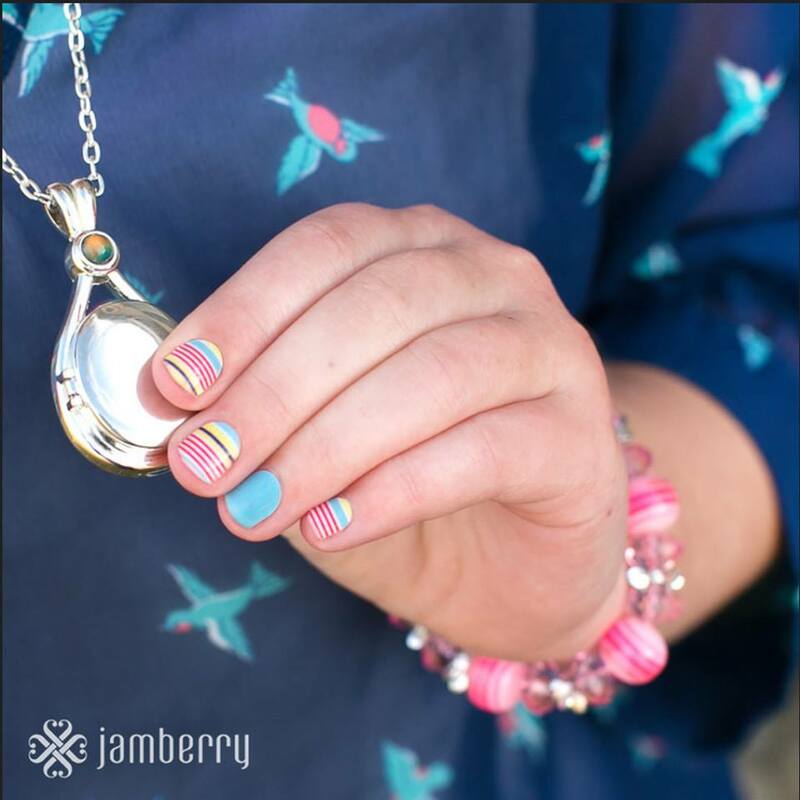 They come in over 300 fun designs all for one low per wrap price. 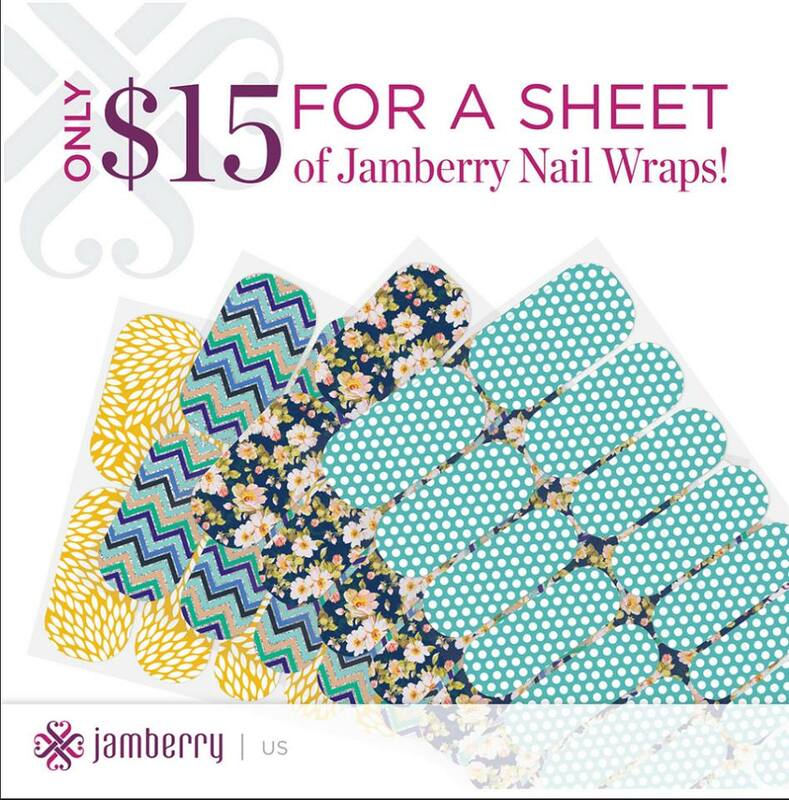 Each sheet of nail wraps is enough to provide you with 2 manicures and 2 pedicures, plus some left over accent nails! 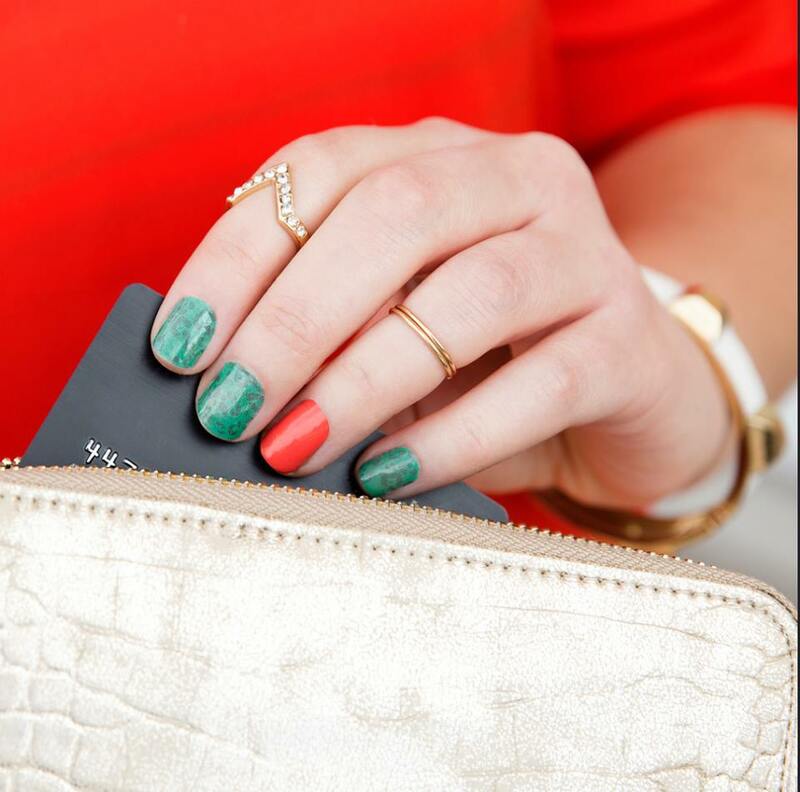 Plus, when you buy three wraps, you get one free! 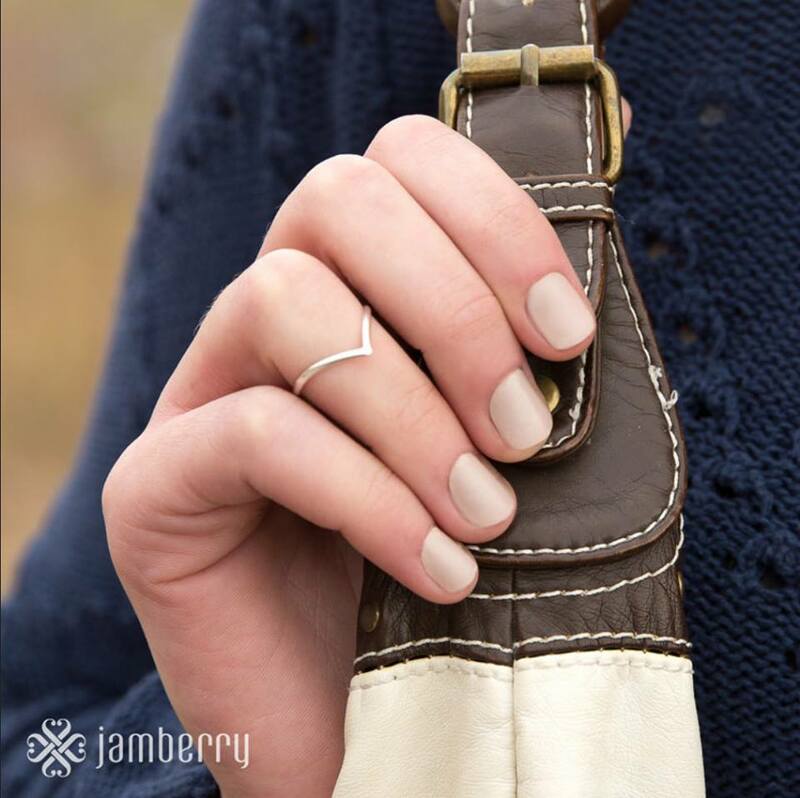 Jamberry Nails also carries a wide range of nail lacquer colors that are free of the five most harmful chemicals found in traditional polishes, and some amazing hand and nail care products too. 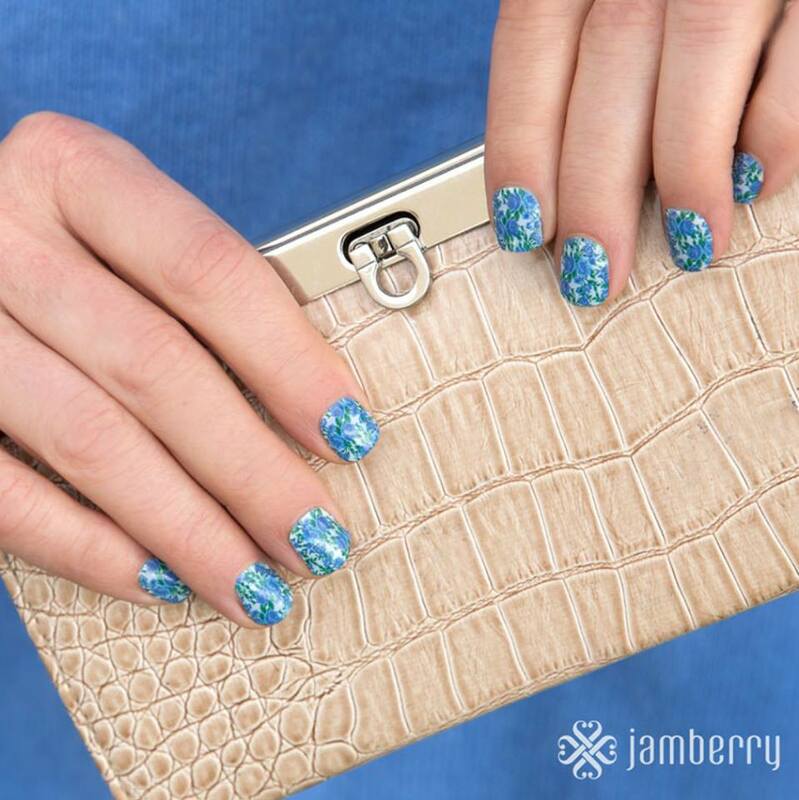 You can watch my application video to see how easy the wraps are to put on with the baggie method, or if you would like to try them for yourself, you can request a free sample of the new Spring/Summer wraps using this form! 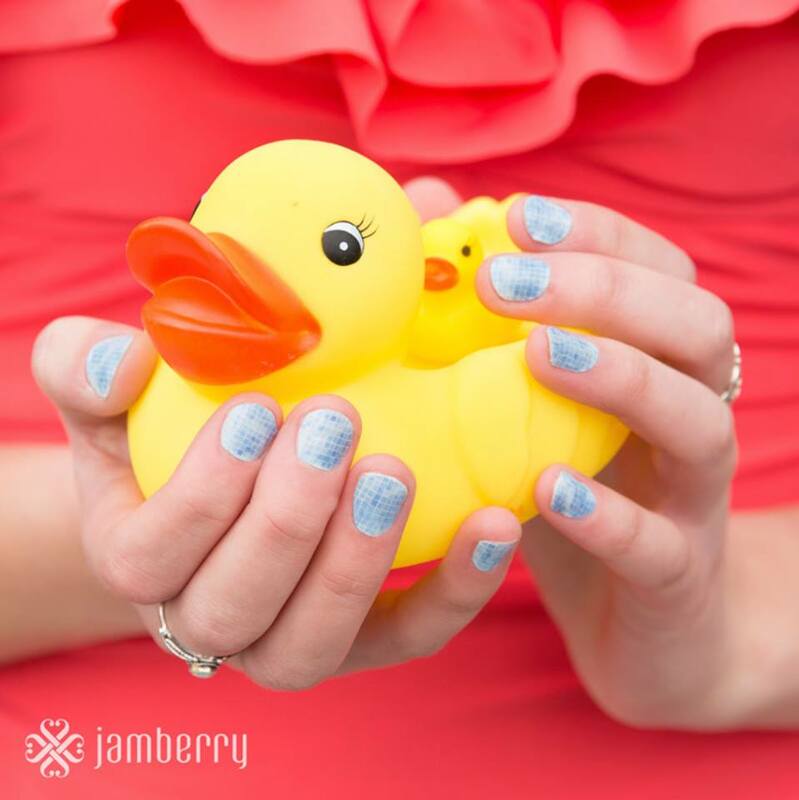 Want a chance to win a free sheet of Jamberry Nail Wraps? 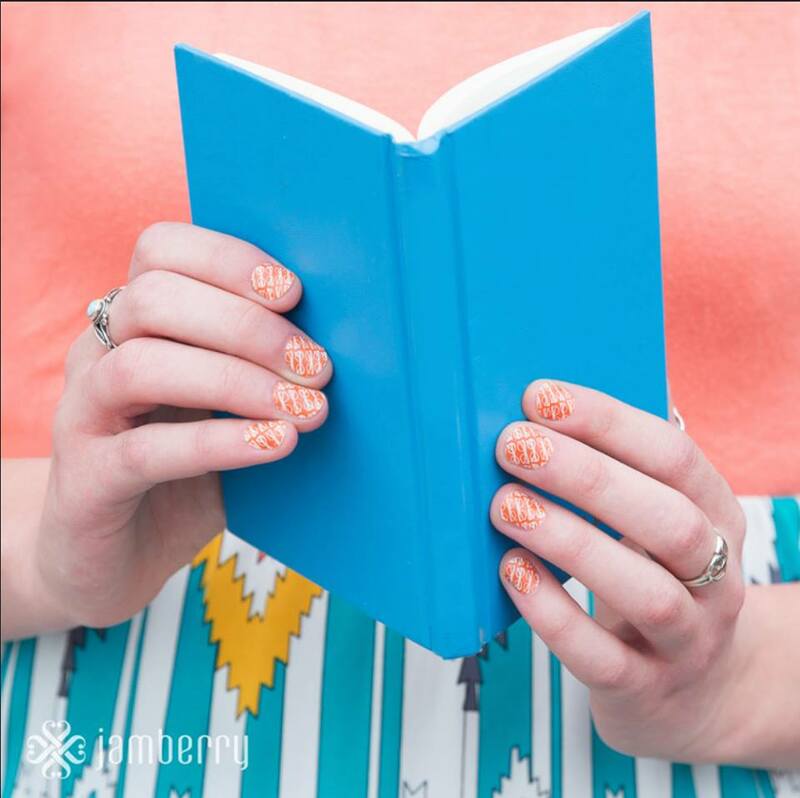 One lucky Life With 4 Boys reader will receive a free set of Jamberry wraps of their choosing! The giveaway is open to US residents 18+ and will end on 3/17/15! Enter using the form below, and good luck! I really like the sahara nights. 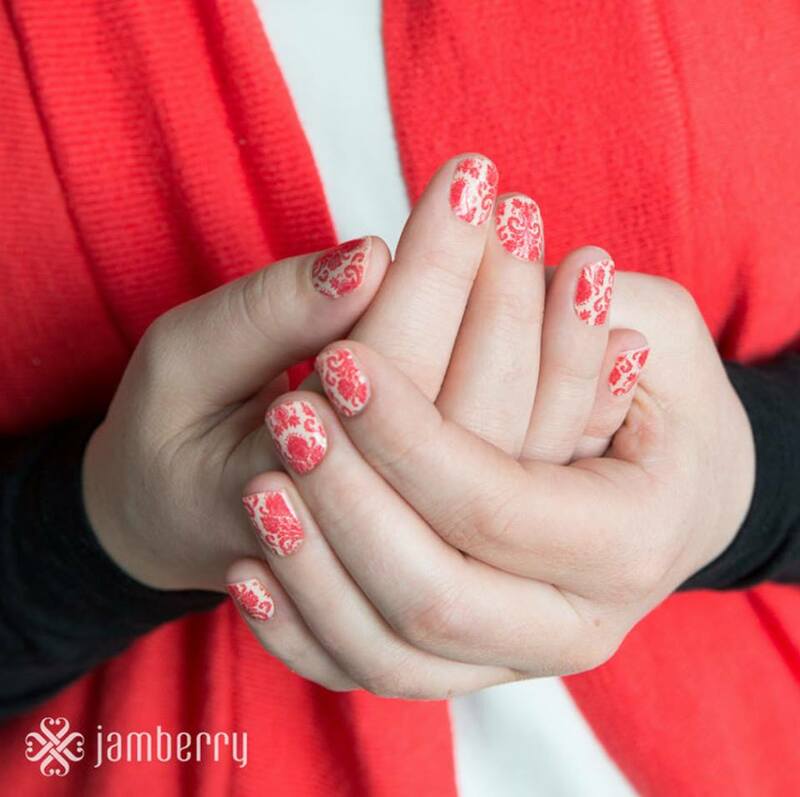 I think blushing floral is my favorite, although its hard to pick since there are so many pretty ones!! 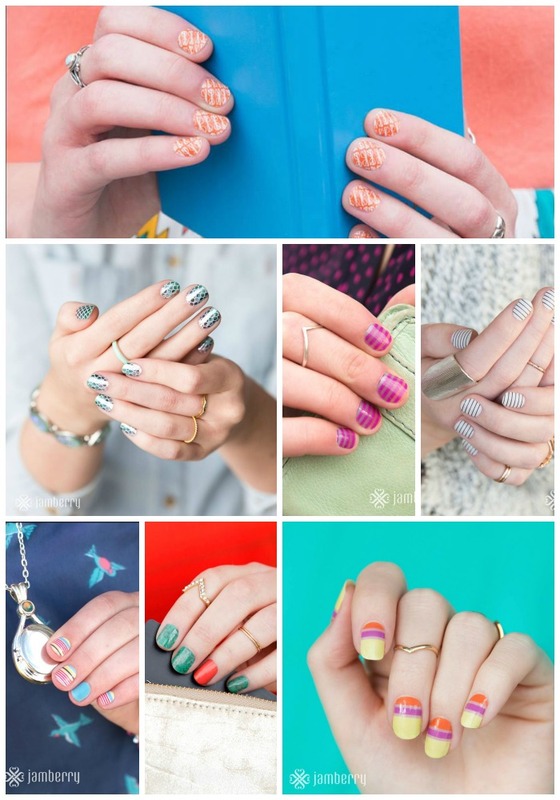 I love the country club nails! Although the grapefruit are a close second! I like the "edgy" look the best! The mermaid tales are awesome but the Edgy is super cute. I love the Sahara Nights. I like the Paint Party the best. 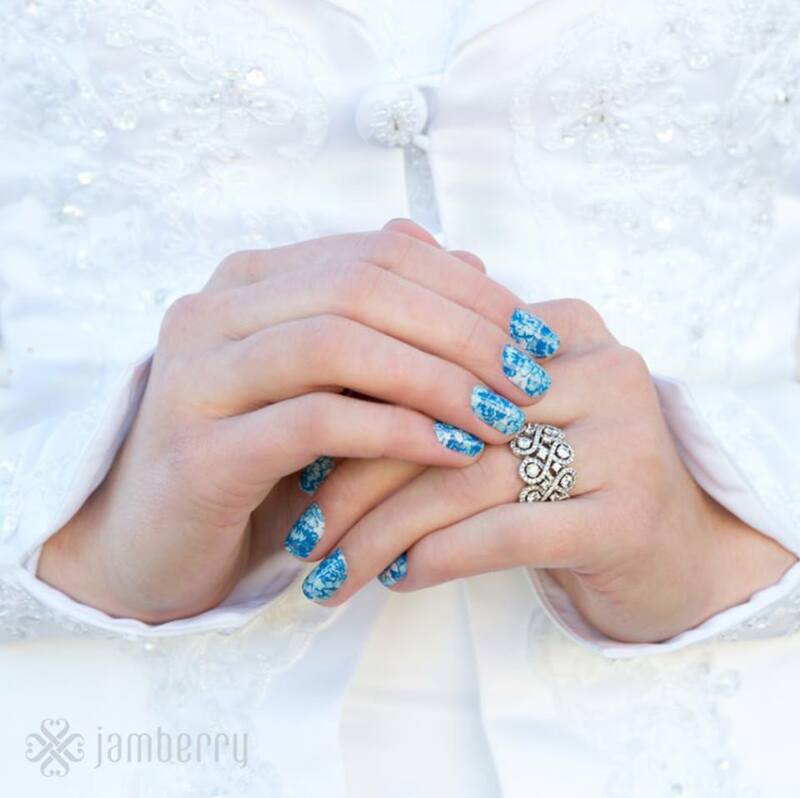 I like the something blue nails. I like the edgy, but they are all great. I like # 15. Paint Party. I like 12. Memory Lane the most. I like many of them, but Country Club might be my favorite one. I love the Splish Splash. I like the whisper over grapefruit! Whisper over Grapefruit is my favorite. 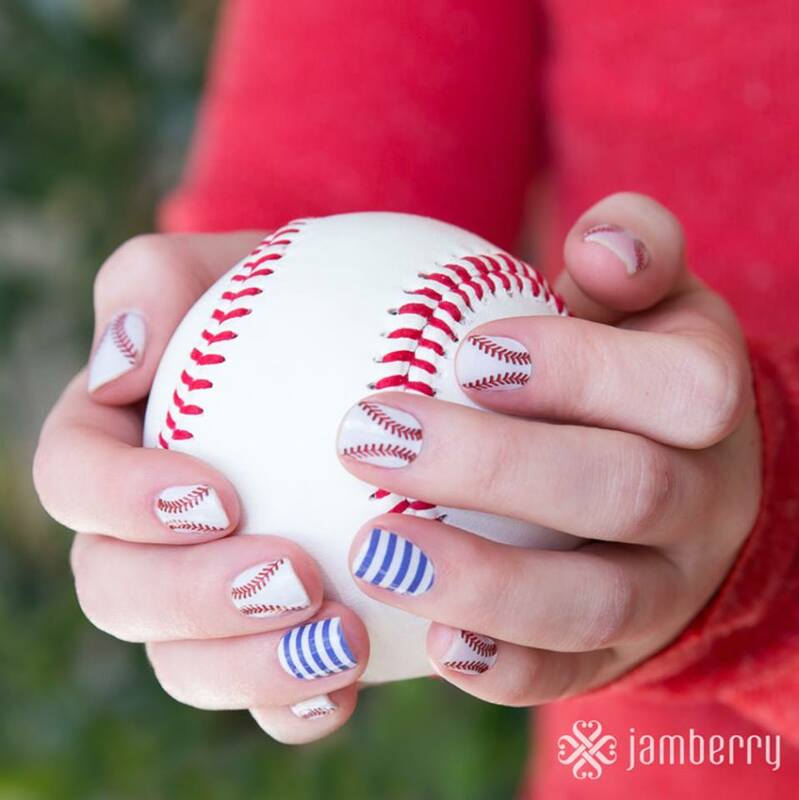 The baseball ones are cute, too! 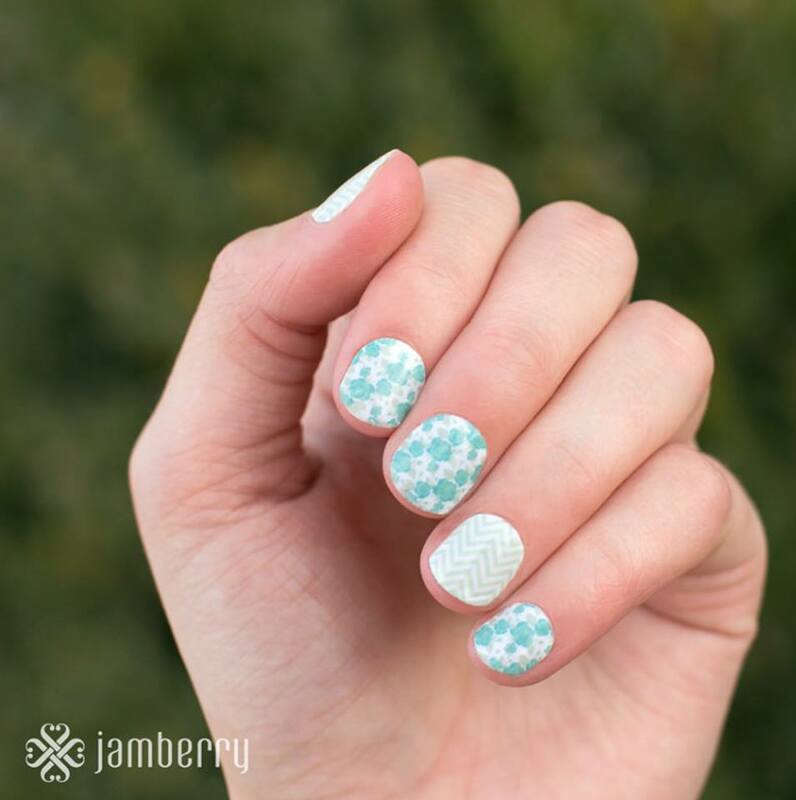 Mint To Be are my favorite! The grapefruit is my favorite! I like the Mermaid Tales. I like splish splash and tapestry. My favorite design is the Something Blue. My favorite is Paint Party. Love those colors! My favorite is It's Complicated.It looks so springy.